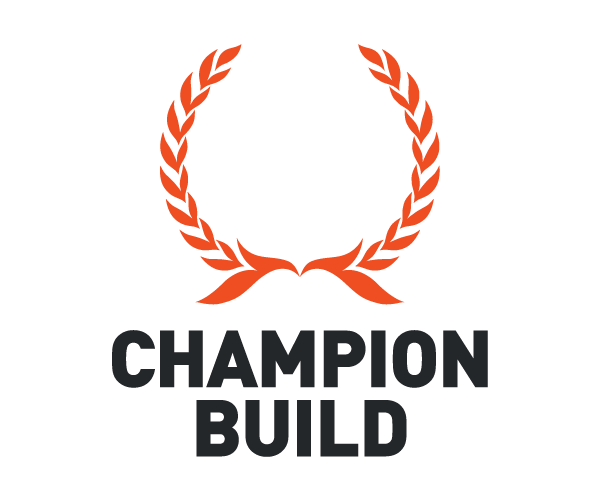 The Champion Group of Companies offers a complete one-stop ‘shop’ for building works of any description and any size. We’re respected by some of the region’s leading architects and surveyors, as well as some of the country’s foremost commercial and domestic property developers. 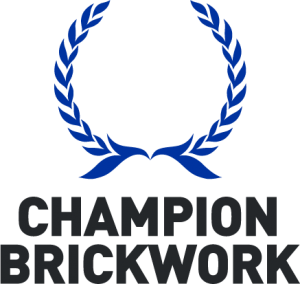 As one of the leading independent building companies in North Hampshire, we build houses, construct extensions and deliver alterations and maintenance services. 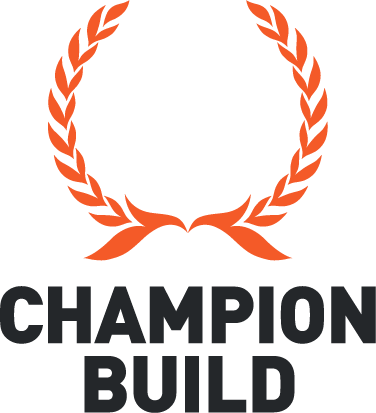 Our highly motivated and knowledgeable team offers a wide range of specialist skills and experience and Champion Build is a natural first point of call for local architects and surveyors. We are approved as a Worksafe Contractor as recognised by the Safety Management Advisory Services Ltd (SMAS) we also hold the industry renowned CHAS accreditation. 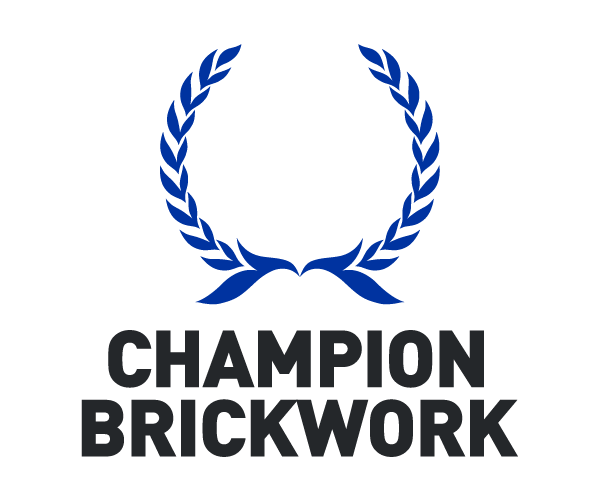 As one of the leading brickwork companies in Hampshire, with a team of over 500 quality bricklayers, we support some the largest sites across the South of England helping to ensure building projects stay on track. We provide the safest working environment for customers, employees and the public and work hard to maintain the highest standards of work, delivering projects on time and on budget. Our vast stocks of scaffolding stock set us apart – with over a million feet of tube. 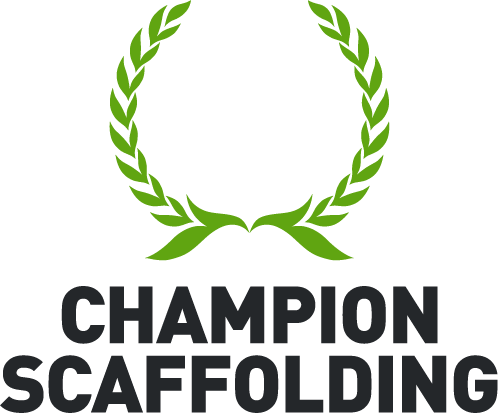 So, whether you’re managing a large scale construction project or you need a small domestic scaffold construction, we have the industry expertise, the safety processes and of course… the scaffolding equipment you require. 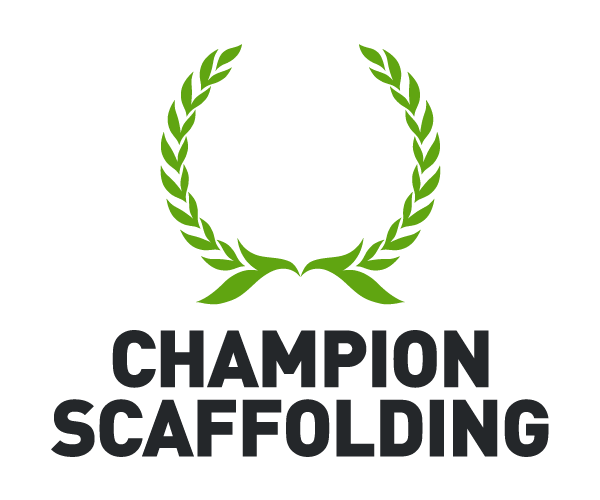 We are an active member of the National Access and Scaffolding Confederation (NASC) with £10M public liability and employer’s liability insurance. 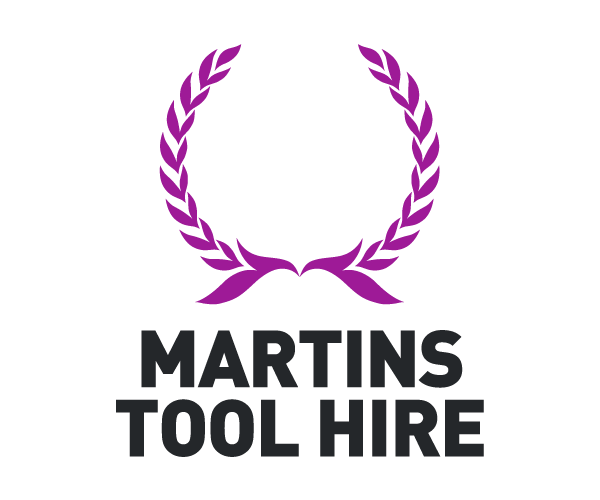 Basingstoke’s leading independent name in tool hire and sales. 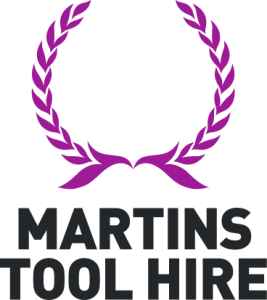 We offer a ‘one-stop-shop’ for all your small plant & tool requirements including a full service and repairs centre. With a large and diverse stock of up-to-date equipment, we have the answer to all your plant needs and our range spans from excavators and dumpers to carpet cleaners and wallpaper strippers.